Mid-February is the tail end of the winter fast for polar bears. 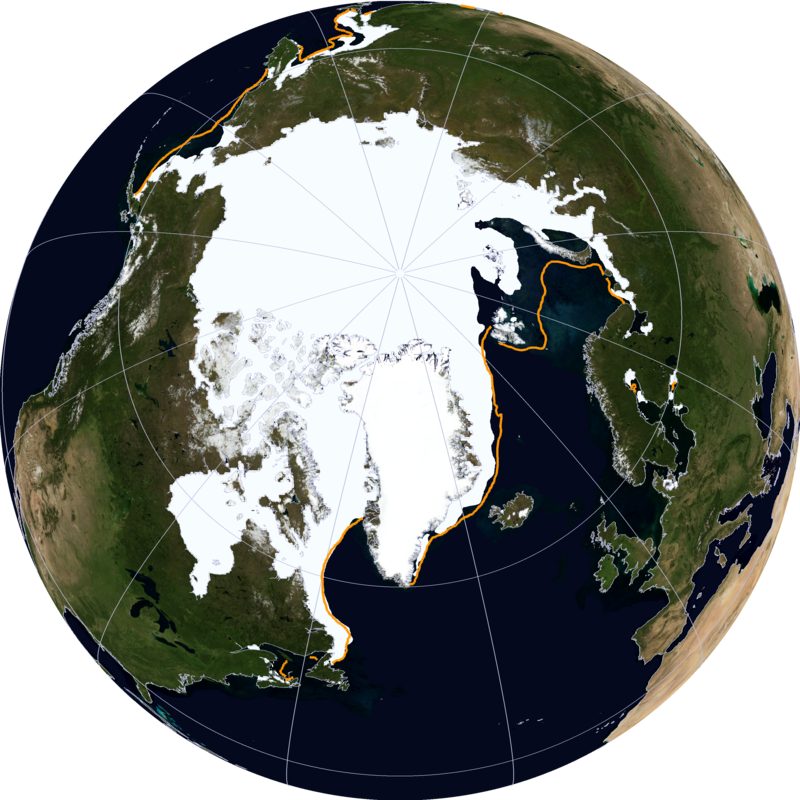 Sea ice is approaching it’s maximum global extent but local maximum extents may vary. Most of the sea ice in Canada is locked in already but two regions still vary at this time of year: the Labrador Sea off Labrador and Newfoundland – where polar bears come to feed on an abundance of newborn harp seals – and the Gulf of St. Lawrence, where polar bears have not been spotted in more than 60 years.